Bart Azzarelli, Jr. is happily married to Janice. Between them they are blessed with three children, B.J., Gina and Ariana. They have one daughter-in-law Kelly, and five beautiful grandchildren, Desiree, Aidan, Dylan, Jennie and Megan. They are also blessed to have a great granddaughter, Aniyah. Bart graduated from Chamberlain High School and Central Florida College with a Civil Engineering degree and studied at USF before entering the United States Army National Guard. He worked full time for 15 years at Azzarelli Construction Co., Inc. serving as the Underground Utility Superintendent. In August of 1983, Bart left Azzarelli Construction and became the General Manager of Southern Water Contractors. October 20, 1985 was the most significant day of his life. Jesus Christ became Master of Bart’s life when he surrendered completely to our Lord and Savior. Spiritual growth is a day by day process in everyone’s life. November of 1985, Bart was released from Southern Water and began Dallas 1 Construction and Development, Inc. on December 17, 1985. Later, the company’s name was changed to Dallas 1 Corporation. Bart is presently, the CEO of Dallas 1 Corporation with two divisions: Dallas 1 Const. & Development and Tampa 1 Technology Solutions. For the past fifty years, Bart has been in the underground utility business. He is the founder of Dallas 1 Corporation, a family-owned business based on Biblical principles. Having now completed thirty-three years in business, Dallas 1 Corporation is known throughout the State of Florida of having a reputation of honesty and integrity. These accomplishments are credited to the fact that Dallas 1 is a closely held corporation that equips and encourages the employees to conduct their business and personal lives according to Biblical principles. Being a C12 member since its inception, Bart is the only leader in the Tampa Bay Area with the classification as a veteran in C12. 2016 Bart began another venture in the Charter Schools System through Ambit LLC. In 2017 Navigator Academy received approval from Hillsborough and Polk County School Boards, to improve the school systems in their counties. Bart and Janice are members of Mission Hill Church in Temple Terrace, FL. 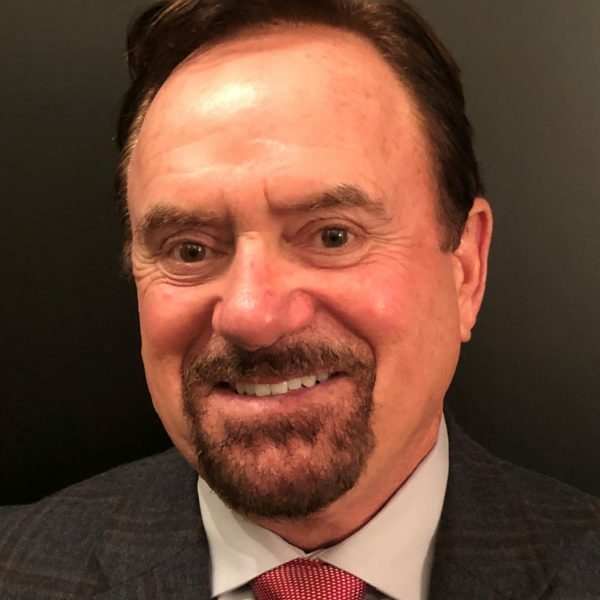 He is a director on the Board of Faith Tampa Bay, Tampa Port Ministries, and The Tampa Baptist Foundation, and also serves as an advisor to the Tampa Bay National Christian Foundation. Recently he became a director on the Italian Invitational Board of Directors which is the longest active running charity event in Tampa Bay.